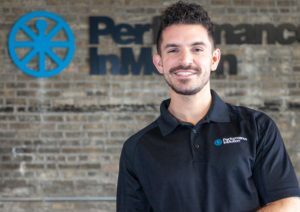 This article was written by Cam Jadali, a board-certified neurologic clinical specialist who completed a Physical Therapy neuro residency. 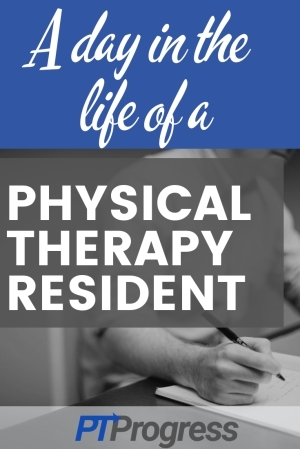 This is a look at a day in the life of a Physical Therapy Resident. 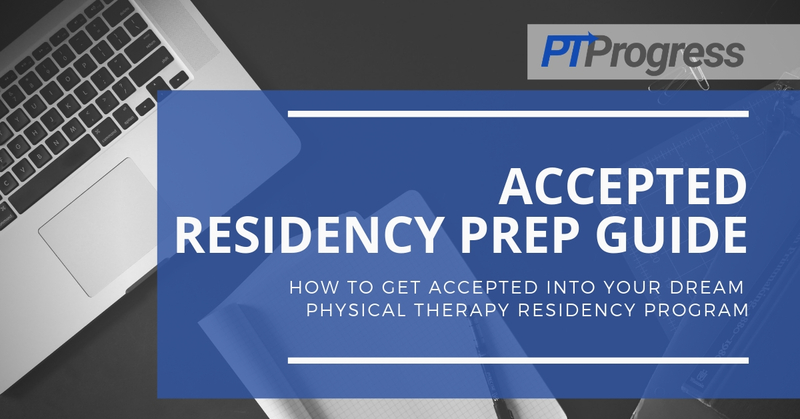 If you’re interested in learning more about the Physical Therapy residency application process, check out the ACCEPTED: Physical Therapy Residency Guide. 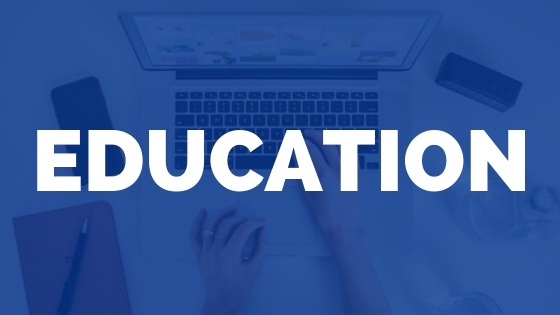 t there will be time built into each week for clinical practice, clinical mentoring, didactic learning, and potentially teaching or research. I completed my neurologic residency program at Emory University in 2016/17. 4:45 am: Wake up. Head to the gym. Shower and change into scrubs. 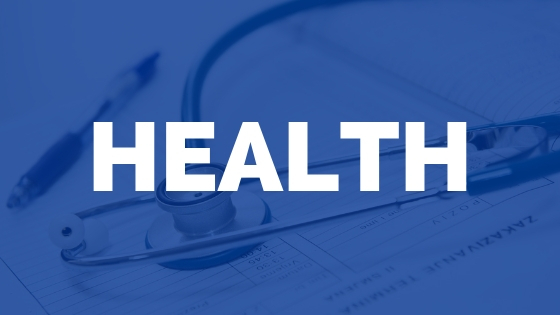 7:00 am: Get to Emory University Hospital ICU to chart review patients for that day. Meet with my clinical mentor in the ICU to discuss which patients would be appropriate for mentoring today. 10:00 am: Co-treat 2 patients with my clinical mentor. Some of this is her watching me treat the patients and hopping in with feedback, some time includes her demonstrating treatment techniques, some is just spent game planning what interventions might work best as a team/reviewing literature. 1:00 pm: Lecture with one of my co-residents on Parkinson’s Disease and other Movement Disorders for 2 hours. This is followed by an hour of lab practice and lab assisting with the other residents and neuro faculty from Emory. 4:00 pm: Meet with the residency director and neuro PT faculty to discuss upcoming night student practice labs and all our roles/responsibilities. 5:00 pm: Commute home and finish reviewing articles for the online lecture tonight. Not every day during my 13 months as a resident was that crazy, but that shows an example of a day during the busiest time of the year (fall semester when the residents help teach the 2nd year neuro course) where I was required to wear several different hats in the same day. Some days were 100% clinical, some days 100% teaching, but no day was exactly the same. 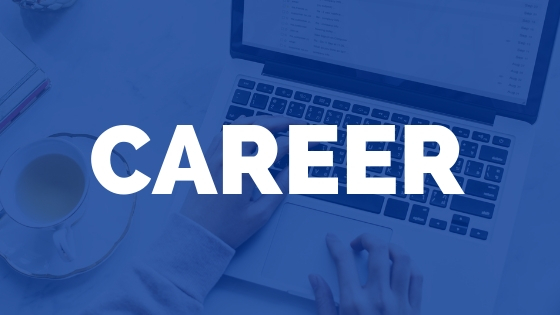 The nice part of this residency training program is that you could tailor your mentoring sessions however you and your mentor liked so that you could be flexible on very hectic days like this. I hope this gave you some valuable insight into a day in the life of a resident. 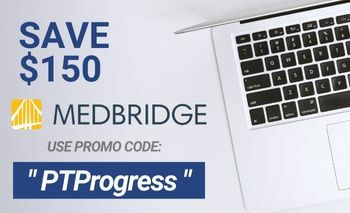 If you’re serious about pursuing a Physical Therapy residency, I’d highly encourage you to take a look at the ACCEPTED Physical Therapy Residency Prep Guide. It gives you a behind the scenes look at how I applied to and was accepted into one of the top Neuro PT residencies in the country. It also shares my full application and residency essays to give you a leg up as you apply to physical therapy residencies this year.